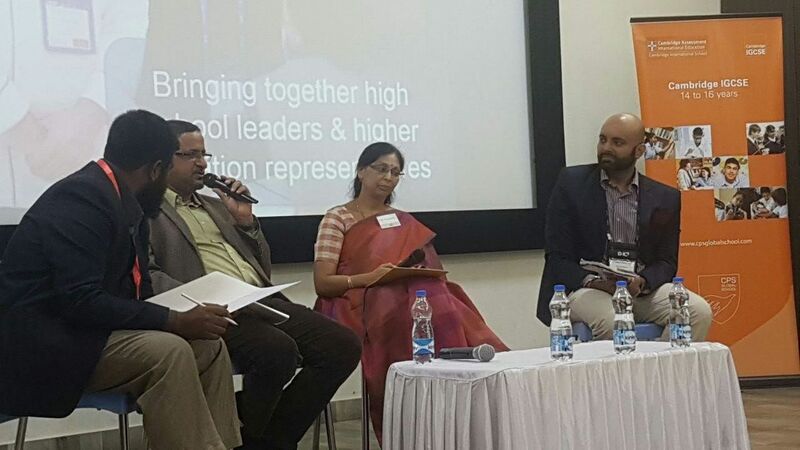 The growing complexity of making career choices in an environment of increasing uncertainty and competition has made access to proper career counselling and college admissions guidance to schoolchildren a need of the hour. 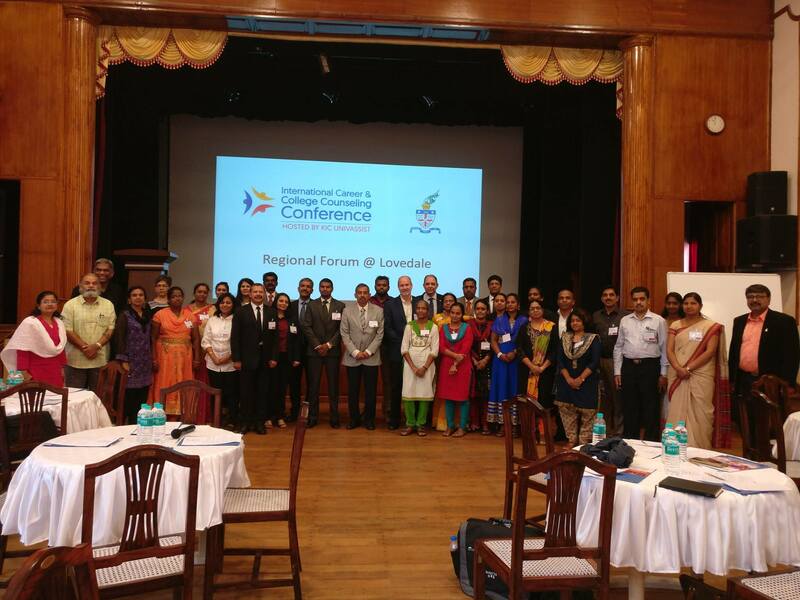 Principals of over 100 CBSE and ICSE schools from across the state participated in the first International Conference of Career and College Counseling (IC3) of the eastern region, organised at Delhi Public School (DPS), Ranchi on Tuesday. 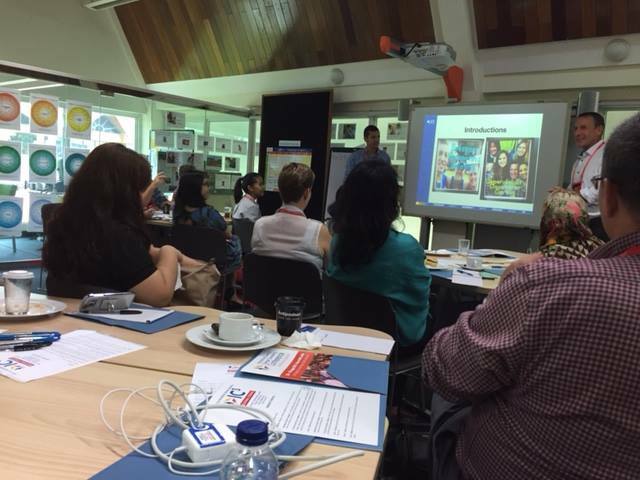 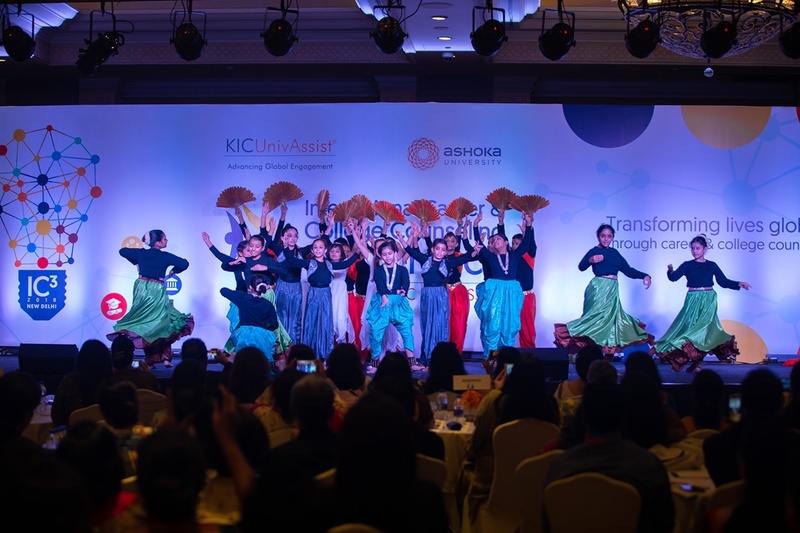 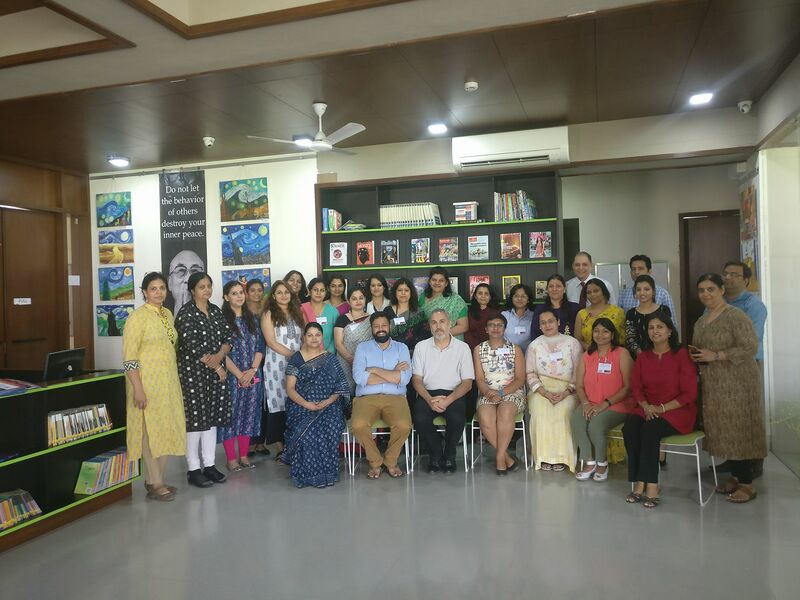 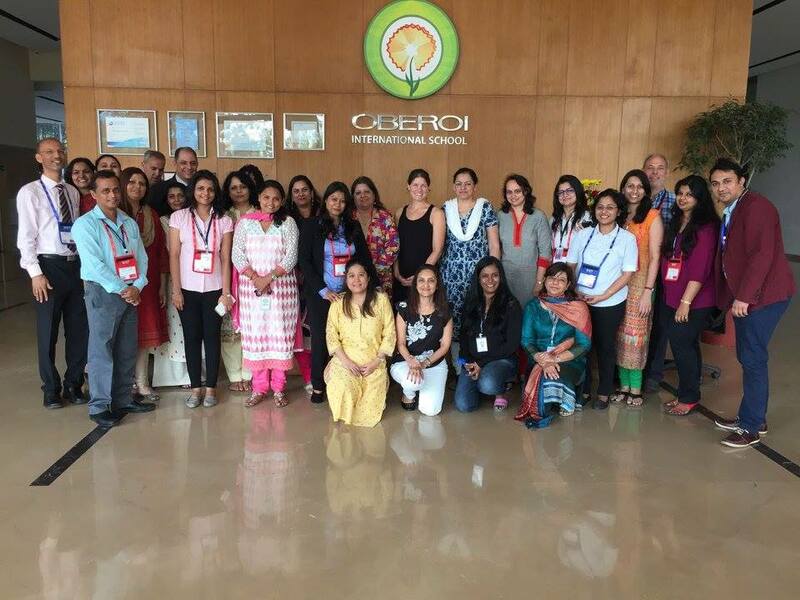 Legacy School Bangalore hosted the Bengaluru leg of the 2019 IC3 Regional Forum on 9 February 2019 to share knowledge with counselors across Bengaluru and surrounding regions of Karnataka. 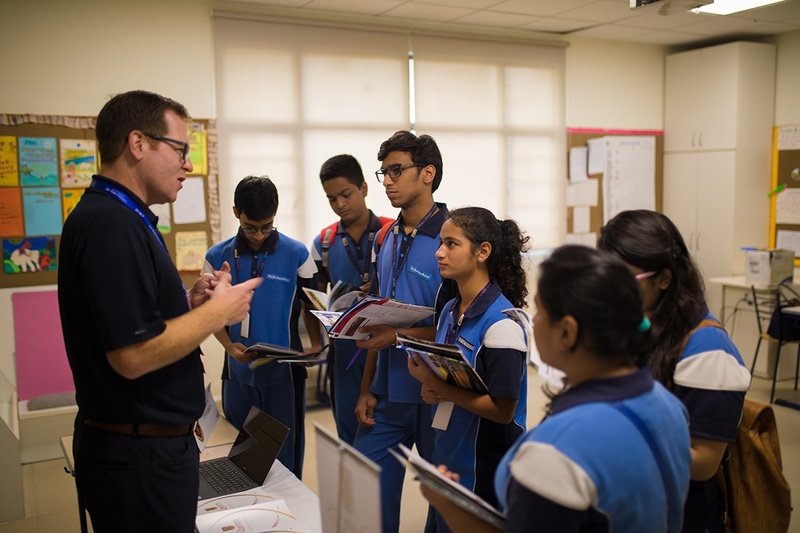 Higher education and career decisions are impacted by guidance, or the lack of it, provided by high schools in as early as Class VIII and IX, says a research conducted by IC3. 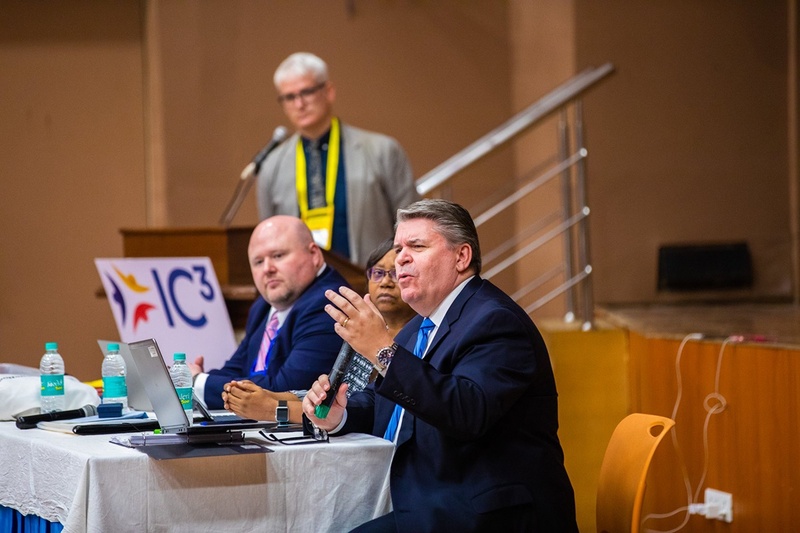 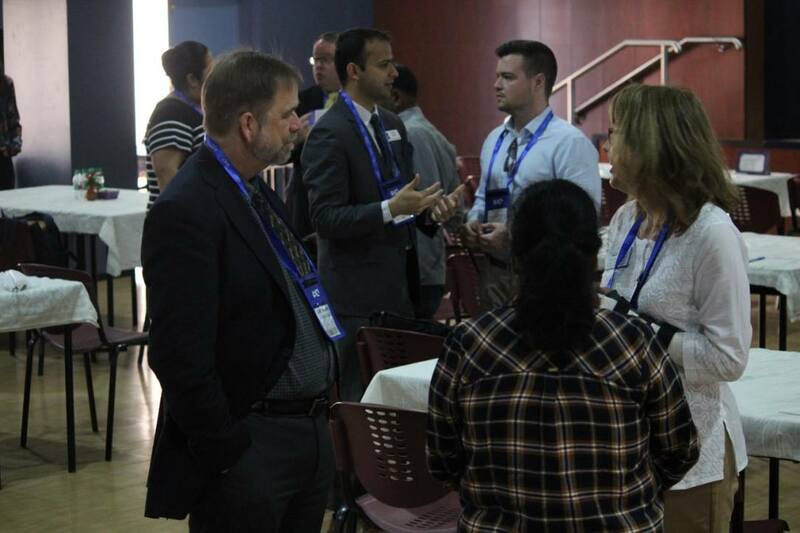 The Oakridge International School will be hosting the Hyderabad leg of the 2019 IC3 Regional Forum on 02 February 2019. 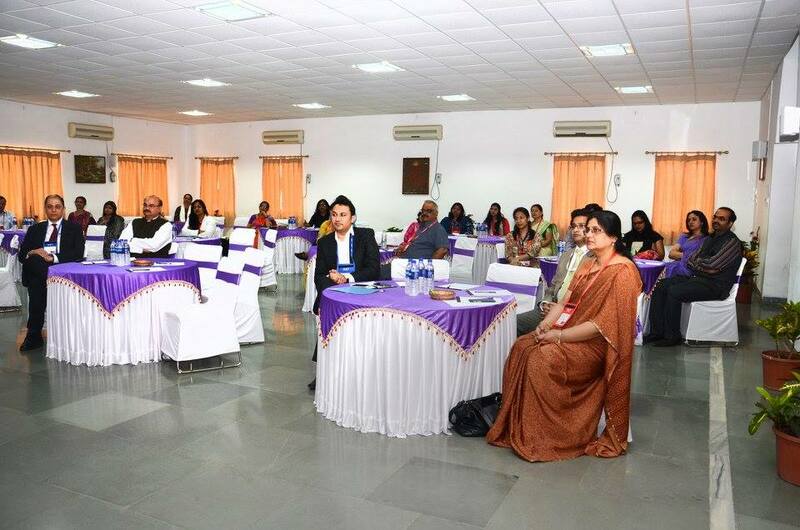 Renowned counselor Ganesh Kohli gave tips on counseling at the IC3 Regional Forum held at The Sanskaar Valley School (TSVS), Bhopal. 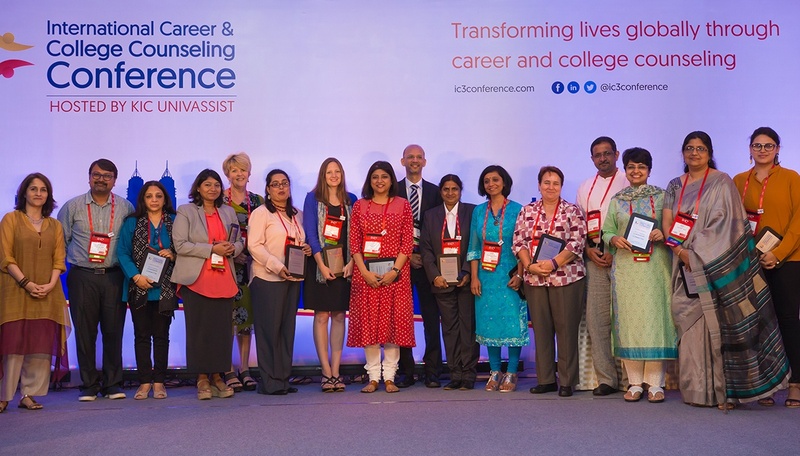 The International Career and College Counseling (IC3) Conference concluded with the highly anticipated IC3 Awards, India’s only ever career and college counseling awards aimed at felicitating school counselors and university representatives for their outstanding contributions to the field of career counseling. 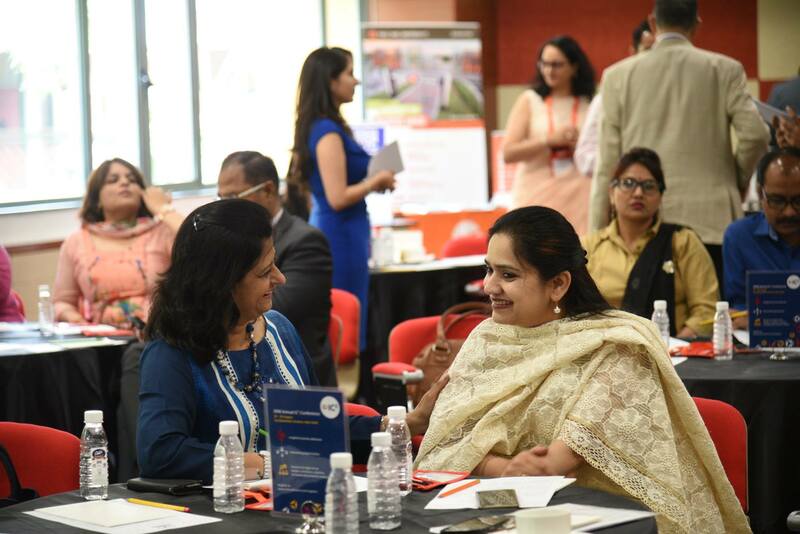 The career and college counselling department is predominantly missing in most schools in India. 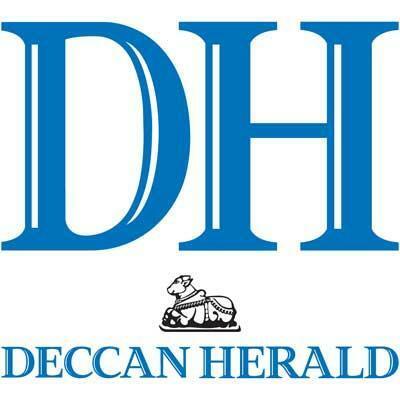 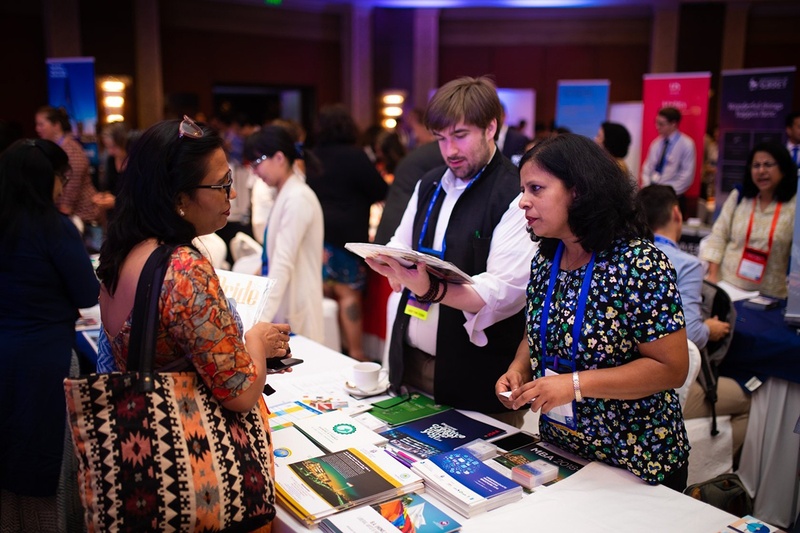 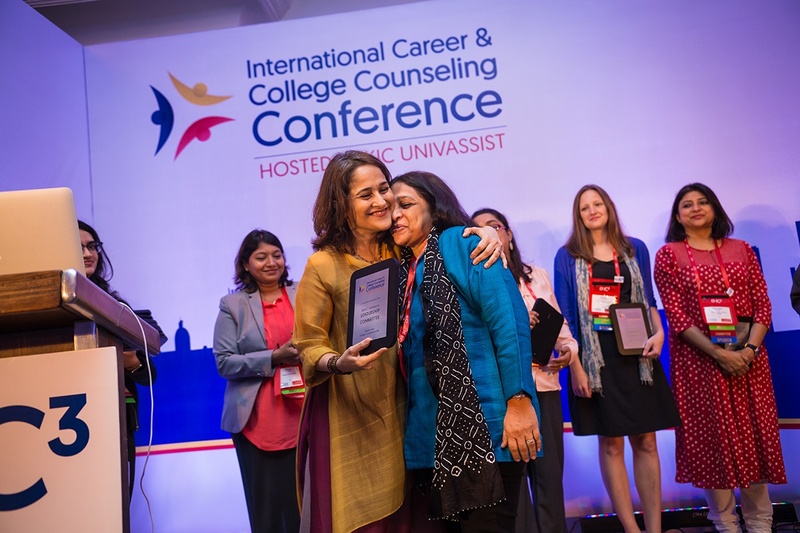 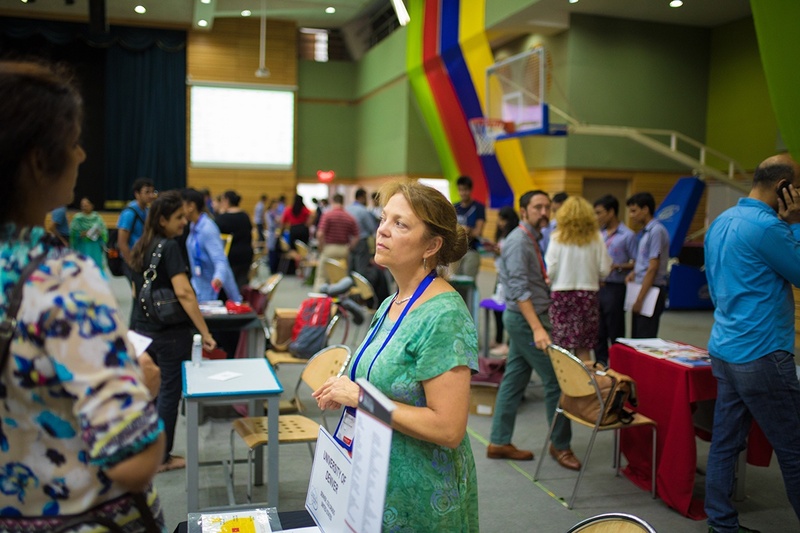 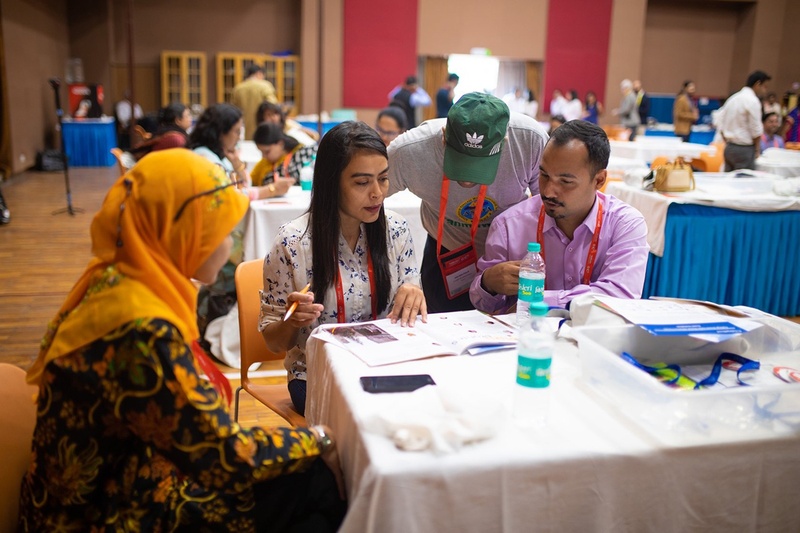 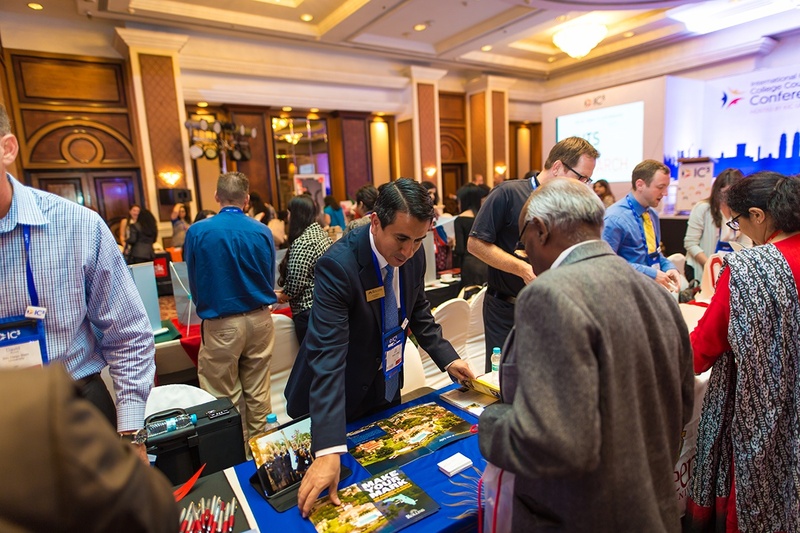 The 2018 Annual International Career and College Counseling (IC3) Conference that concluded on August 30 in New Delhi acknowledged that India's 350 million students -- the biggest student population in the world -- need at least 1.4 million career counsellors to maintain a globally acceptable student-to-school-counselor ratio. 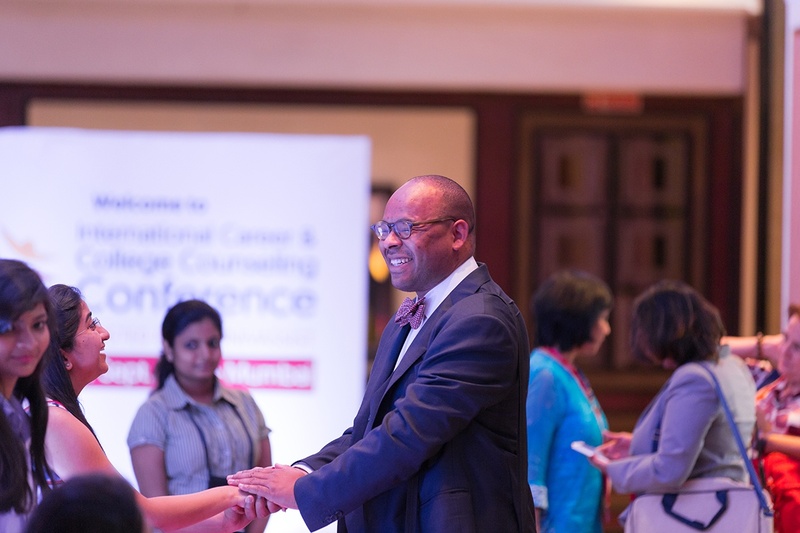 The 3rd Annual International Career and College Counseling (IC3) Conference concluded today. 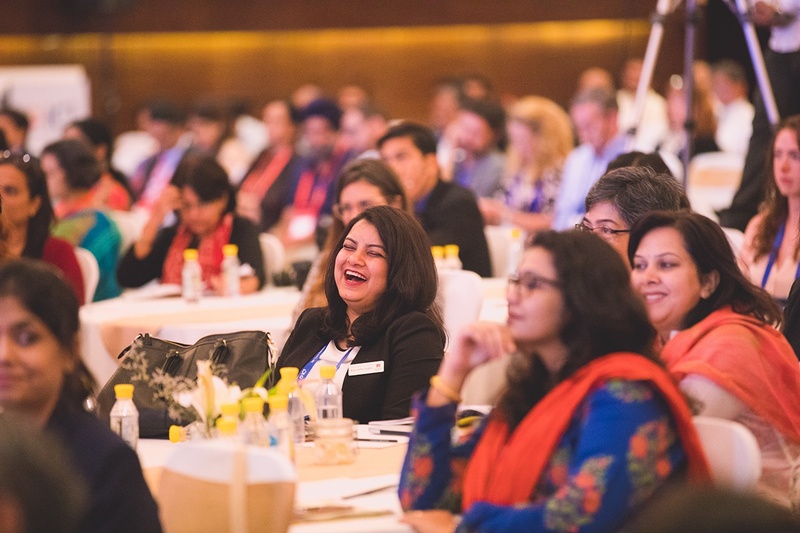 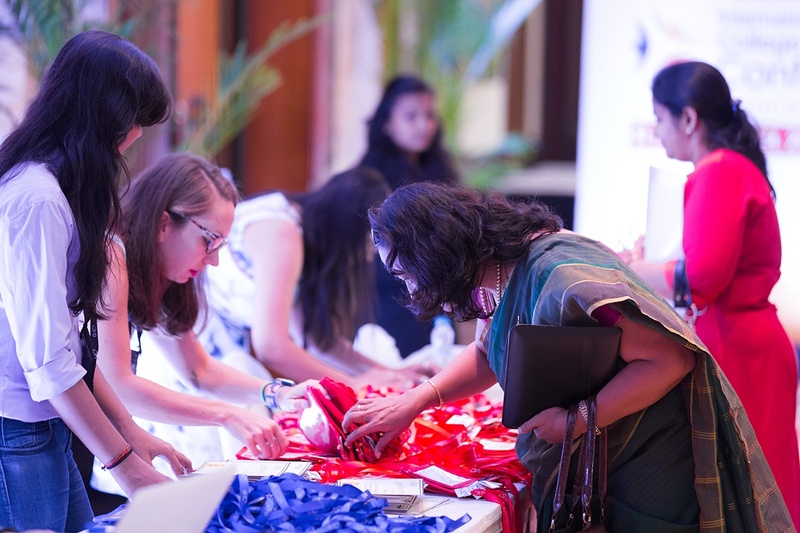 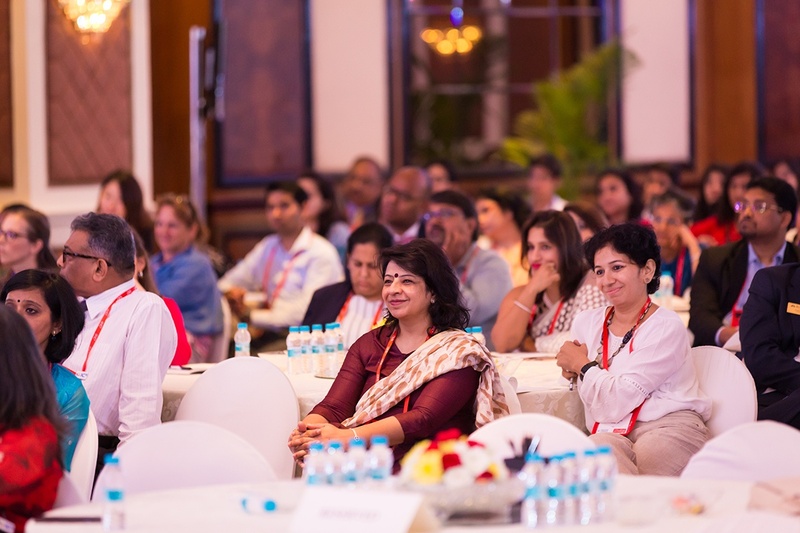 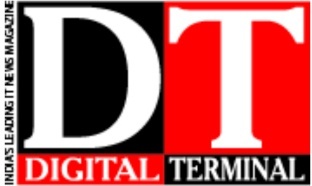 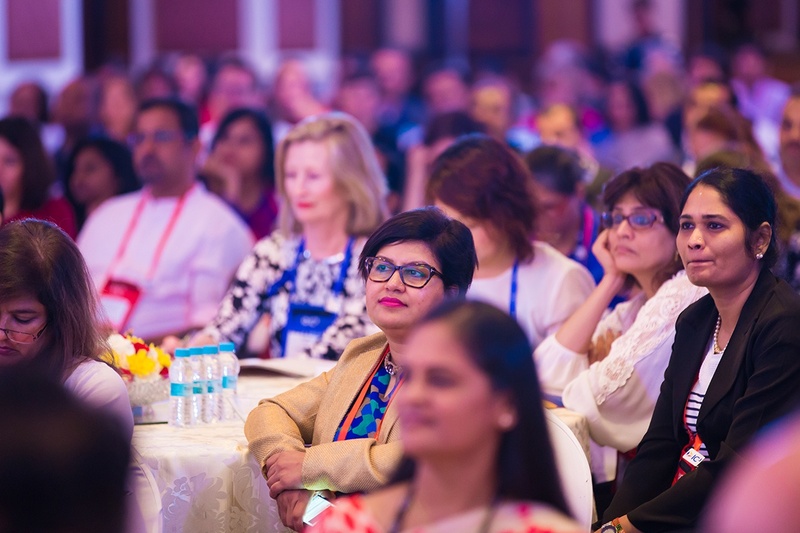 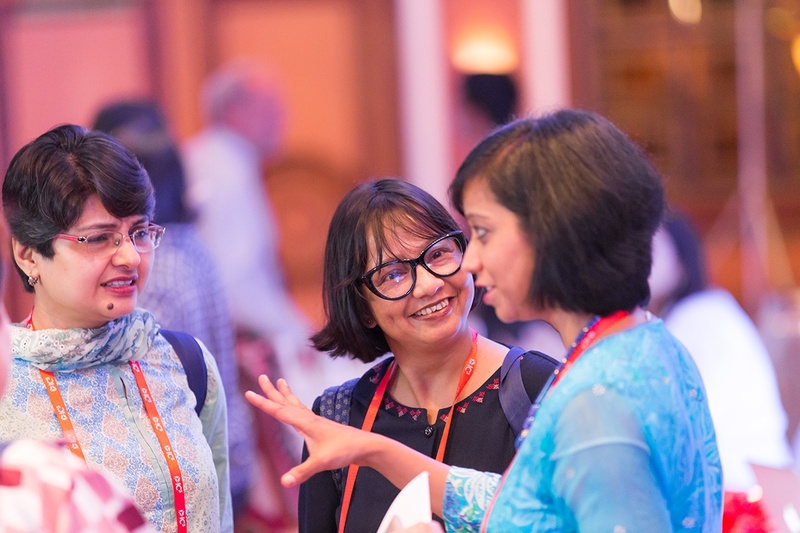 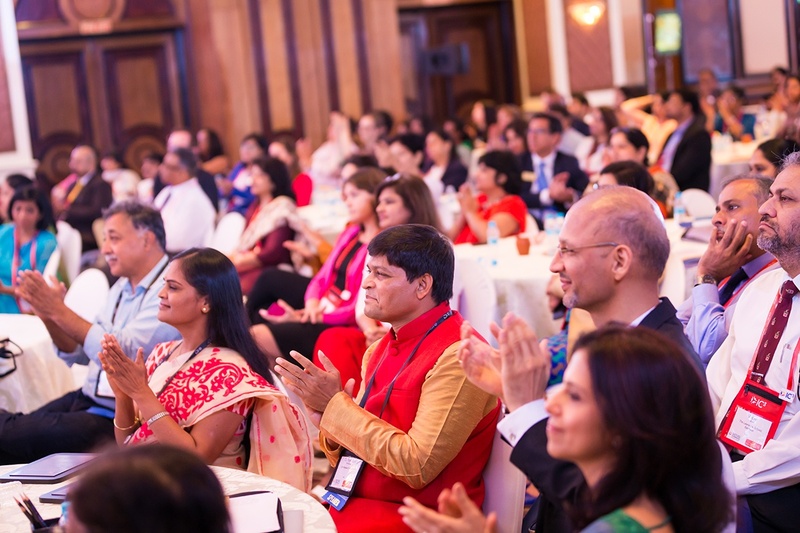 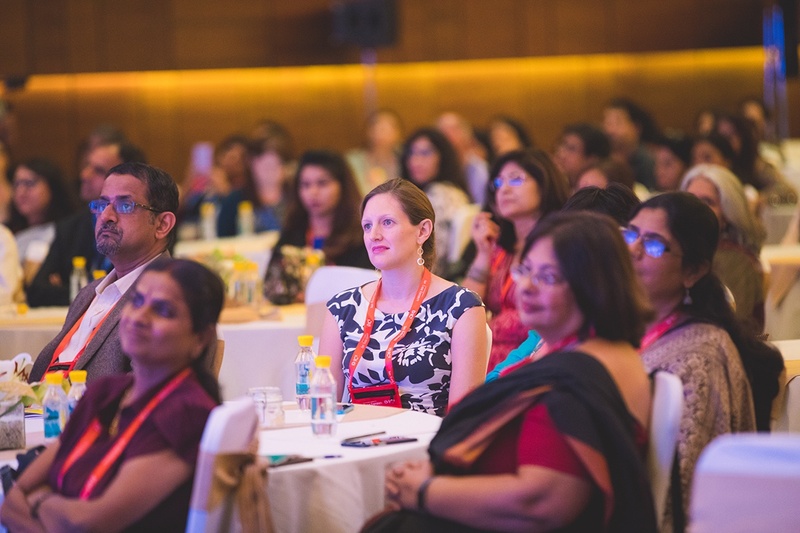 The conference was held on 29-30 August 2018 at the Taj Palace, New Delhi. 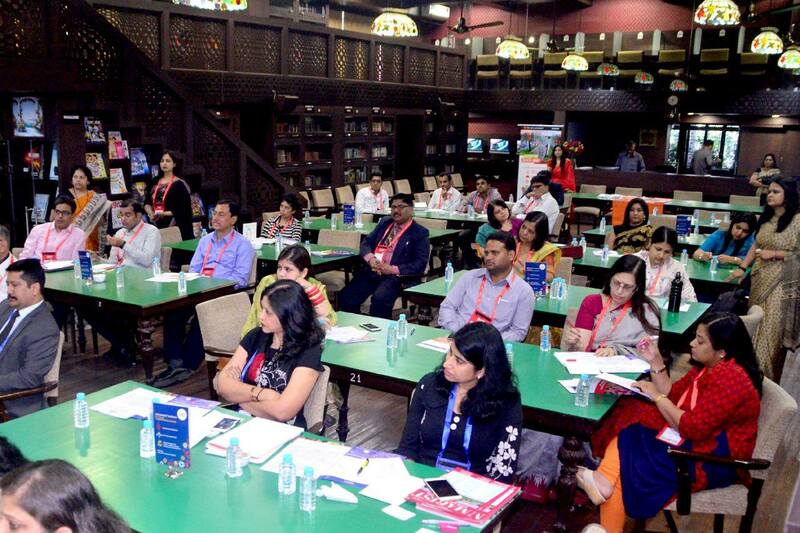 With largest youth population, India is poised to be one of the biggest economy in future. 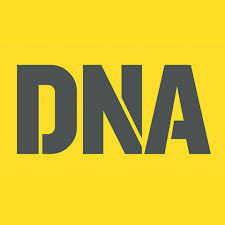 But it all depends on how these young guns do in their career. 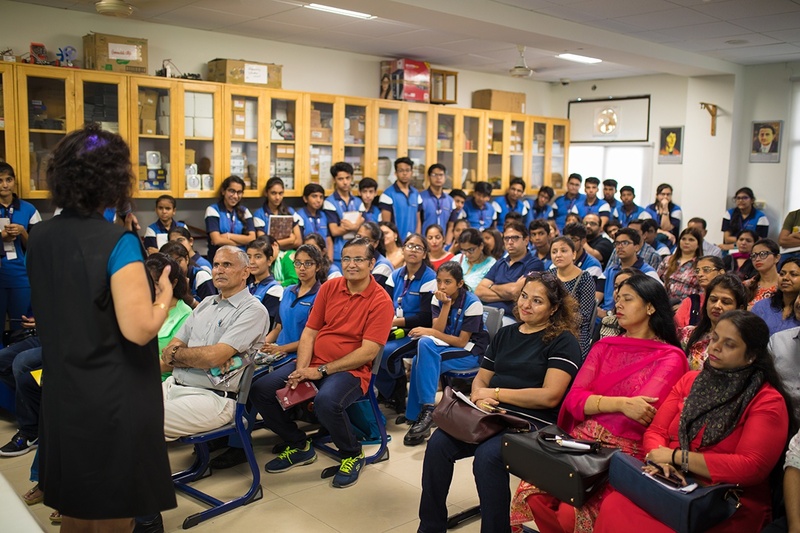 As soon as you’re done with 12th standard, you need to choose a viable career that not just stays true to your passion but also falls in line with your life plans. 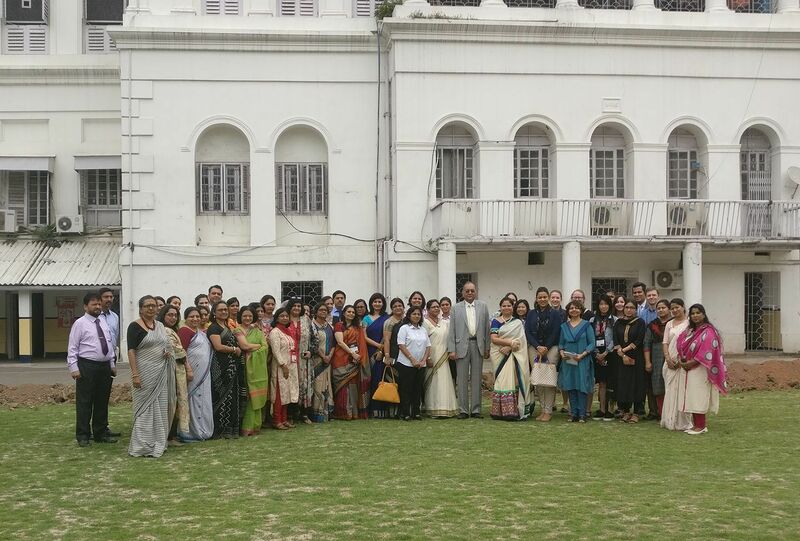 At least 60 educators from across the state participated in a day-long workshop for career counsellors, teachers, school principals and university stakeholders organised at the Vidyashilp Academy. 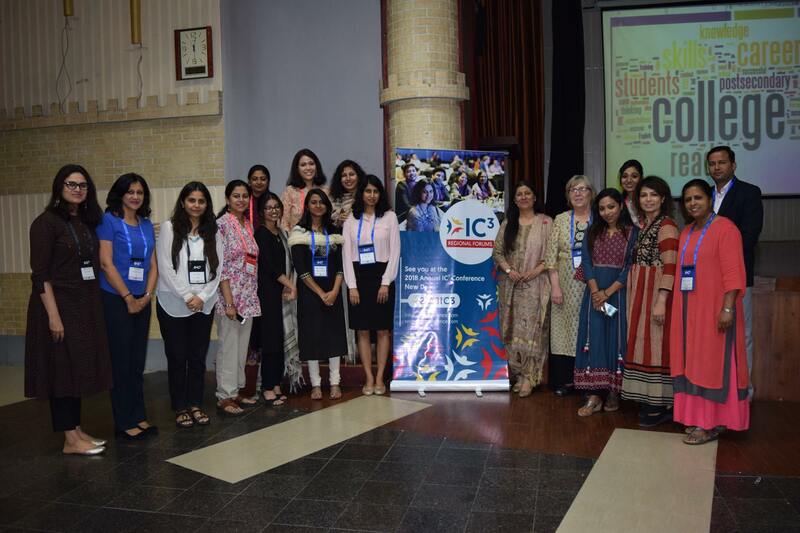 International Career & College Counseling (IC3) Conference announced the third edition of their annual conference that will be held in New Delhion 29-30 August 2018. 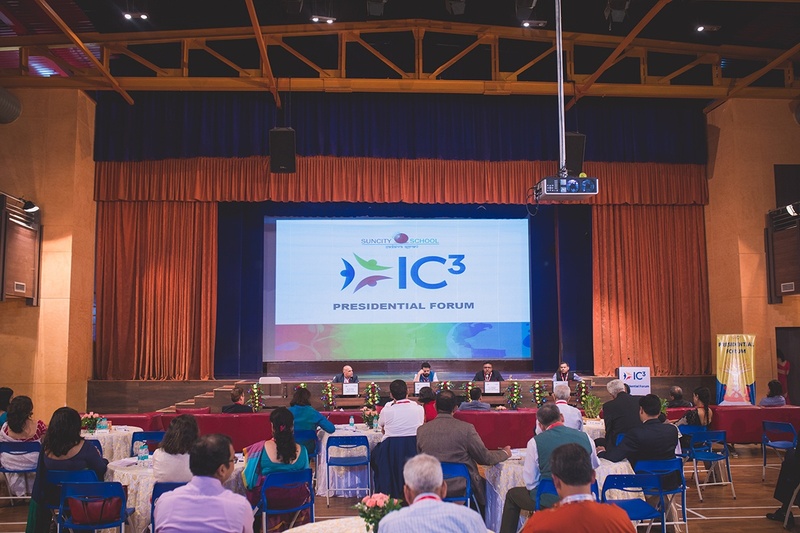 A total number of 18 IC3 Regional Forums will be hosted at high schools of 11 Indian cities (Bengaluru, Mumbai, Hyderabad, Chennai, Kolkata, Jaipur, Indore, Ooty, Dehradun, Chandigarh, and Lucknow) and 7 international locations (Bangladesh, Indonesia, Nepal, Sri Lanka, Thailand, Vietnam, and UAE) from January to May 2018. 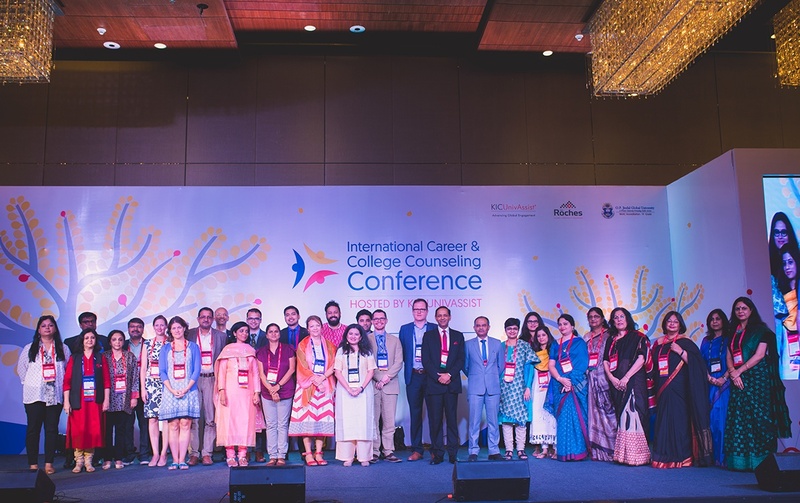 A survey capturing the impact of career and college counselling was launched at the International Career and College Counseling (IC3) conference held recently in the Capital. 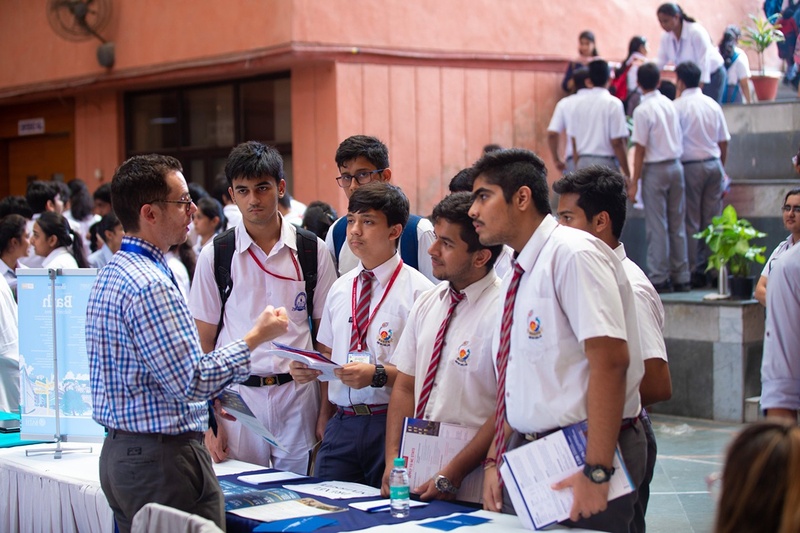 College and career counselling is still at a nascent stage in schools in India. 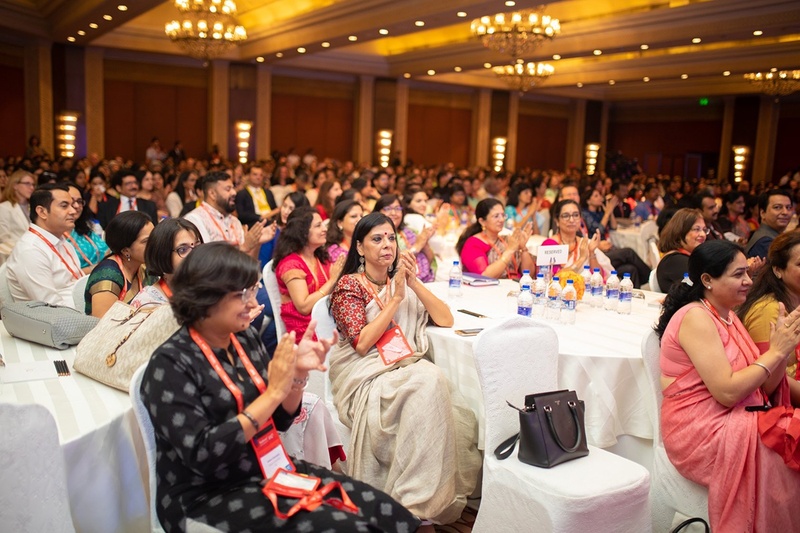 This is corroborated by the findings of a recent survey on the impact of career and college counselling, announced at the International Career & College Counseling (IC3) Conference held in New Delhi last week. 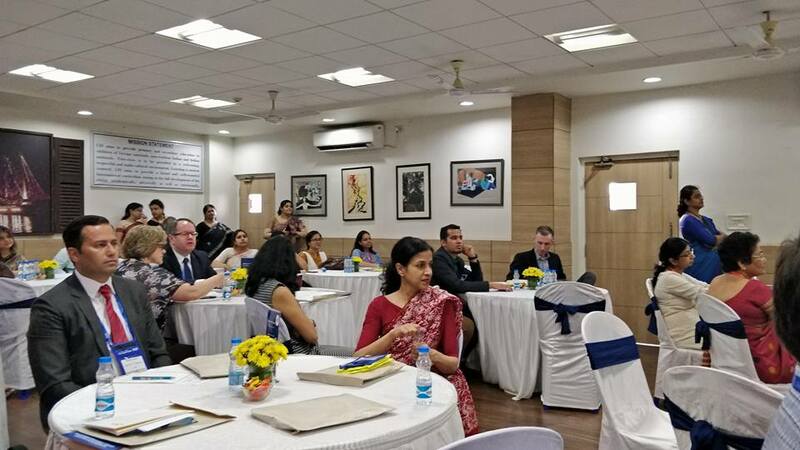 The survey revealed that 98 per cent of universities feel that more information and counseling at the school level would better prepare students for university/college. 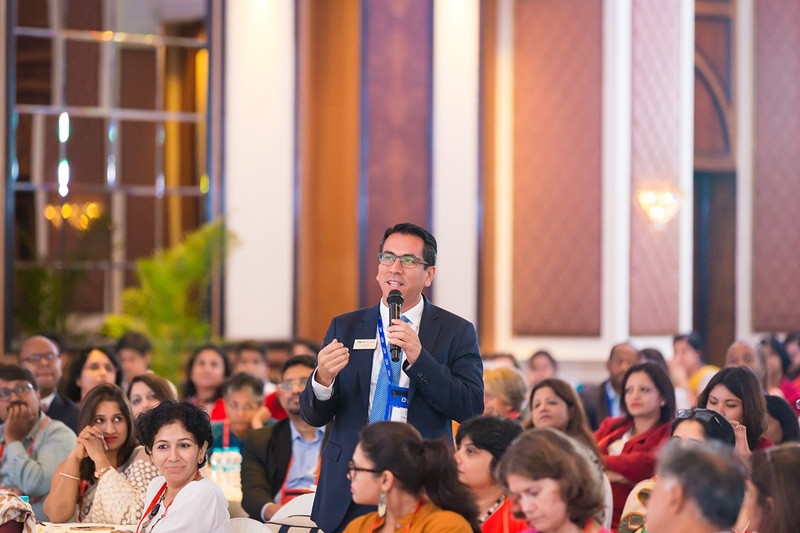 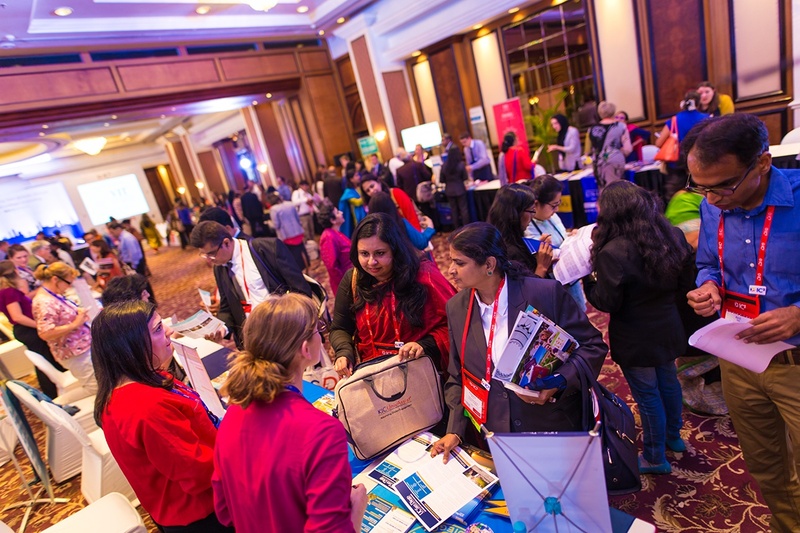 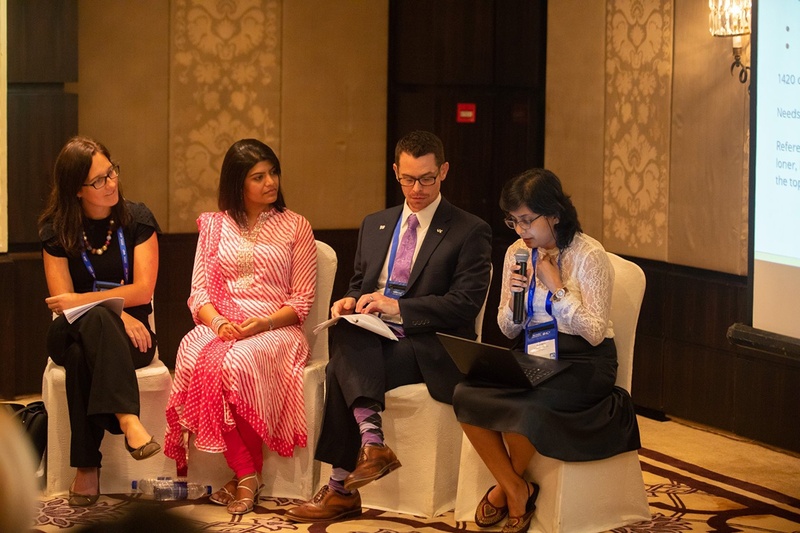 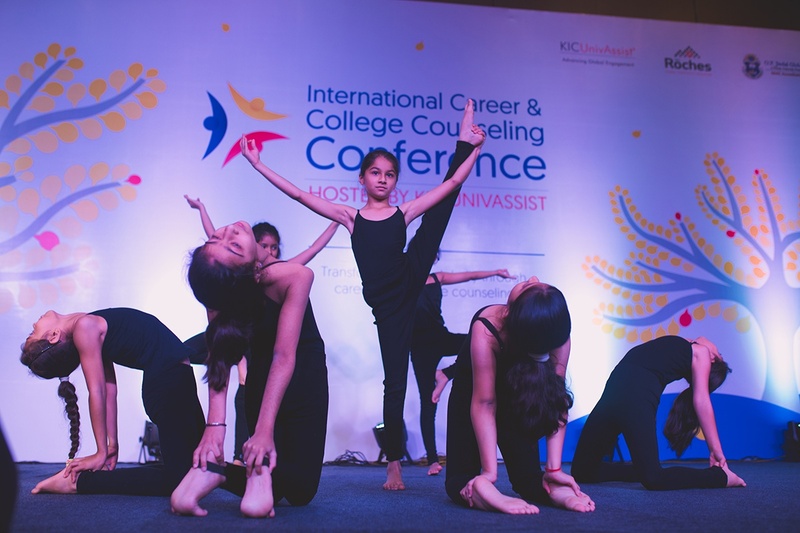 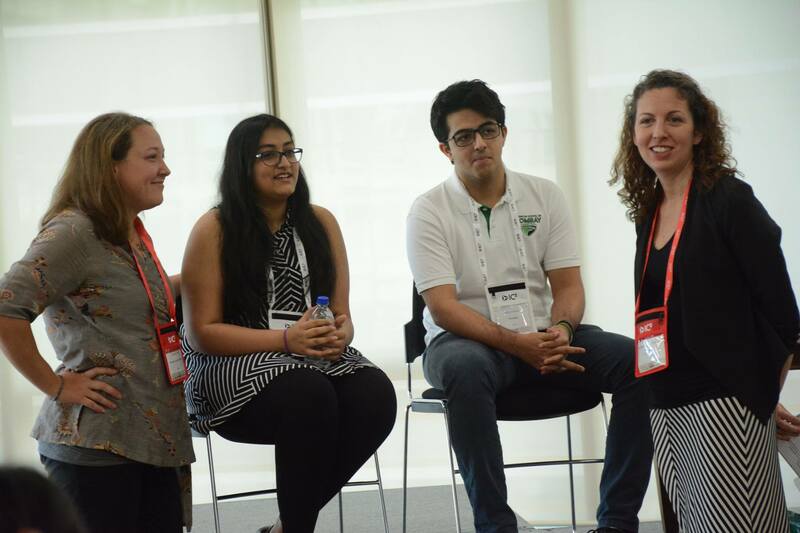 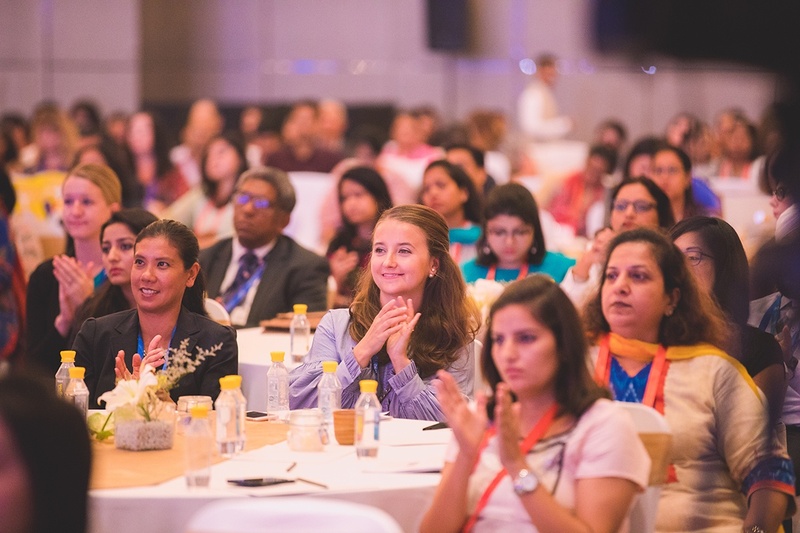 The International Career and College Counseling (IC3) Conference was recently hosted at New Delhi's JW Marriott in Aerocity where a study revealed the difference a good career counselling could make to students. 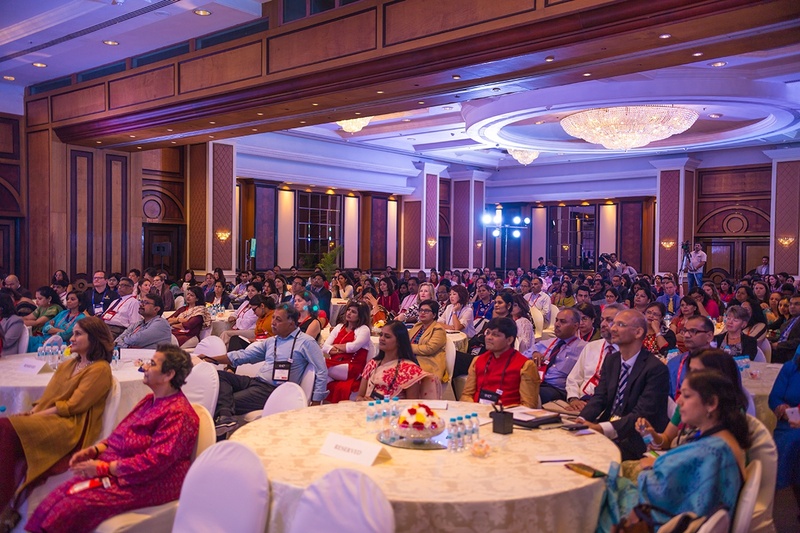 The International Career and College Counseling (IC3) Conference concluded with the announcement of most anticipated IC3 Awards, India’s first ever career and college counseling awards today at JW Marriott, New Delhi. 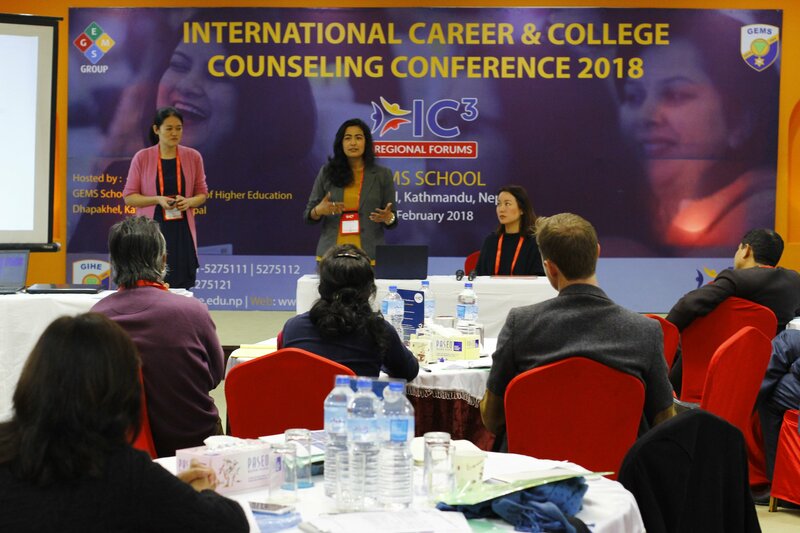 A survey capturing the impact of career and college counseling was announced on Wednesday at the International Career and College Counseling (IC3) Conference that was hosted at JW Marriott, Aerocity, New Delhi. 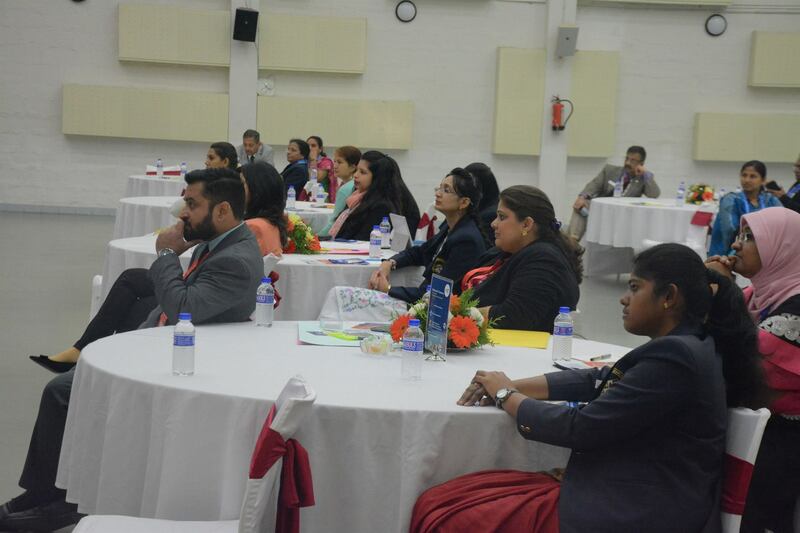 Suncity School will host Pre-Conference Presidential Forum which will bring together renowned educationists and selected government officials from the United States, China, Southeast Asia, Latin America, Europe, Middle East and India to deliberate on crucial issues affecting the education sector. 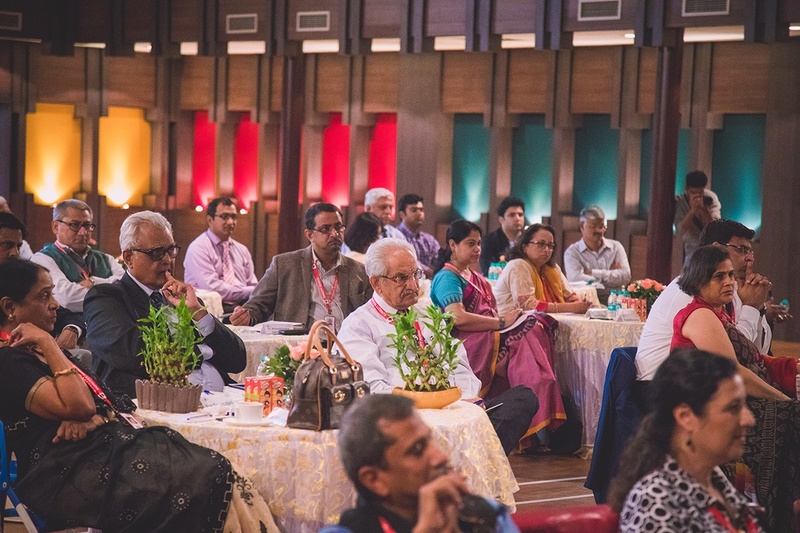 IC3 Awards (career and college counselling awards) will be held at the Annual International Career and College Counselling Conference on August 30 in New Delhi. 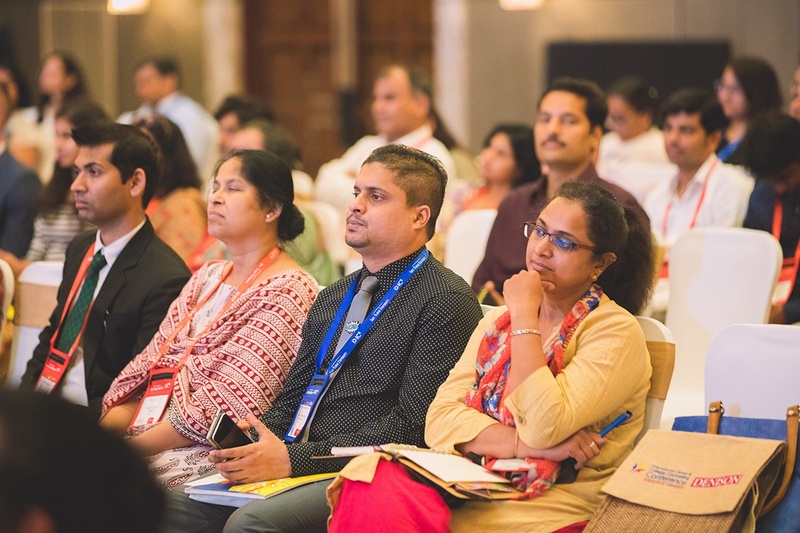 International Career and College Counseling (IC3) Conference has announced the second edition of the Annual Conference, that will be held in New Delhi on August 30 and 31 2017 at JW Marriott, Aerocity. 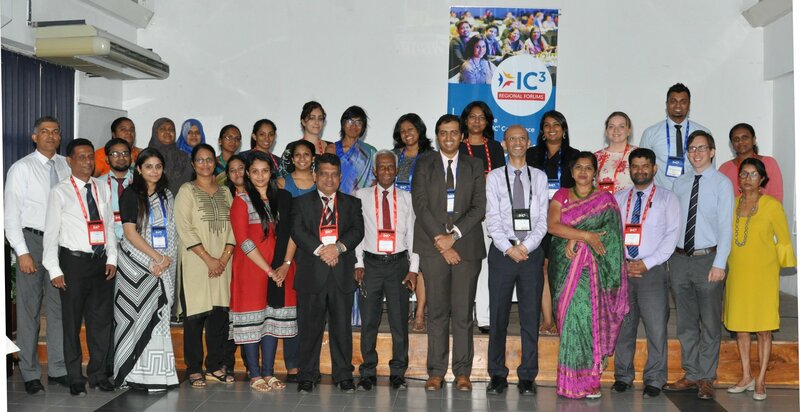 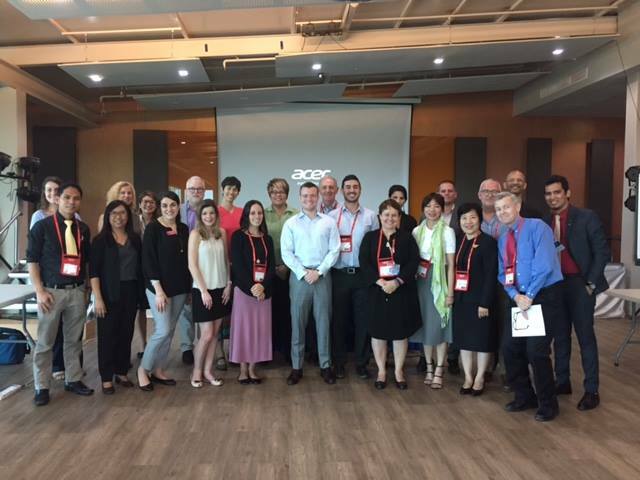 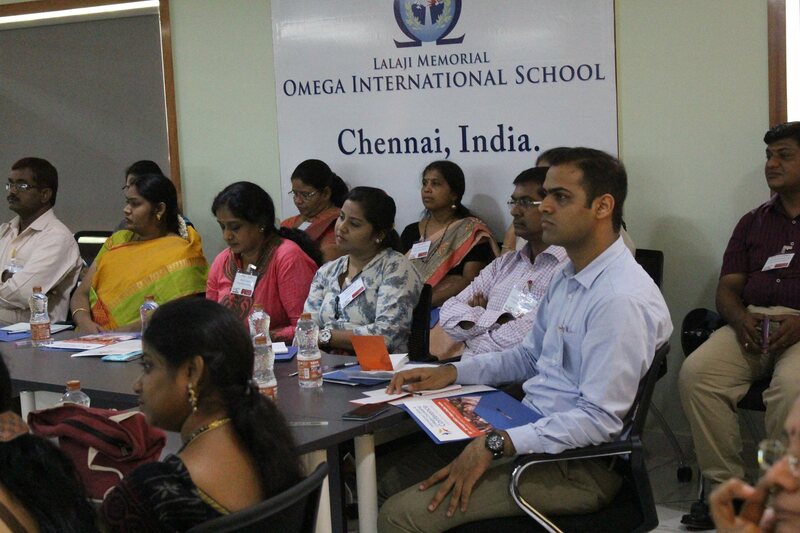 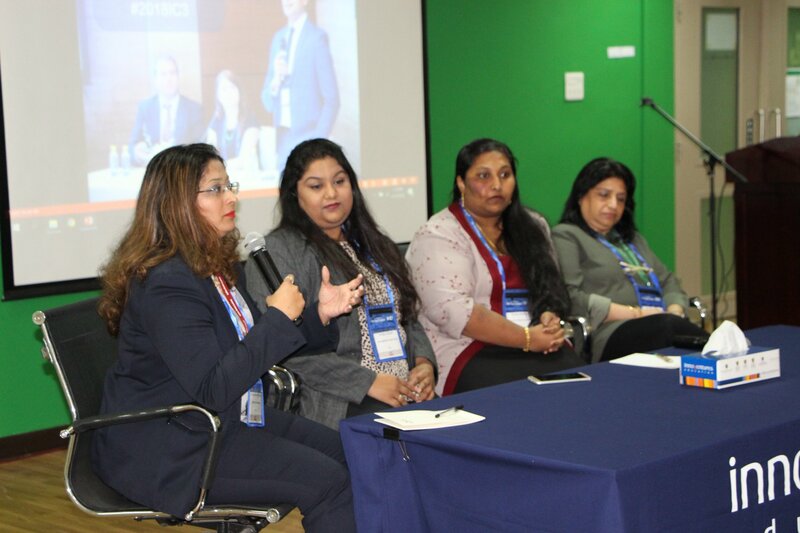 An International Career & College Conference (IC³) was hosted under the aegis of Daly College on Saturday. 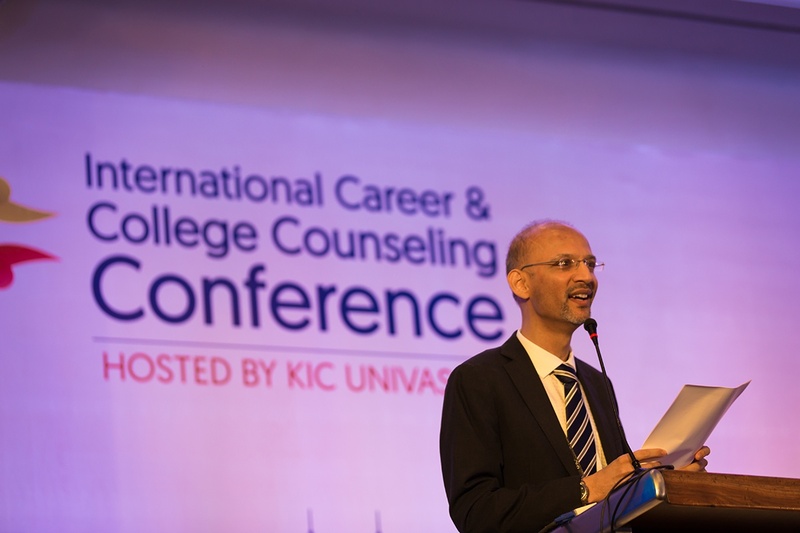 Another speaker, International Career Counselling (IC3) chairman Ganesh Kohli spoke about career counselling and its importance in the present day system. 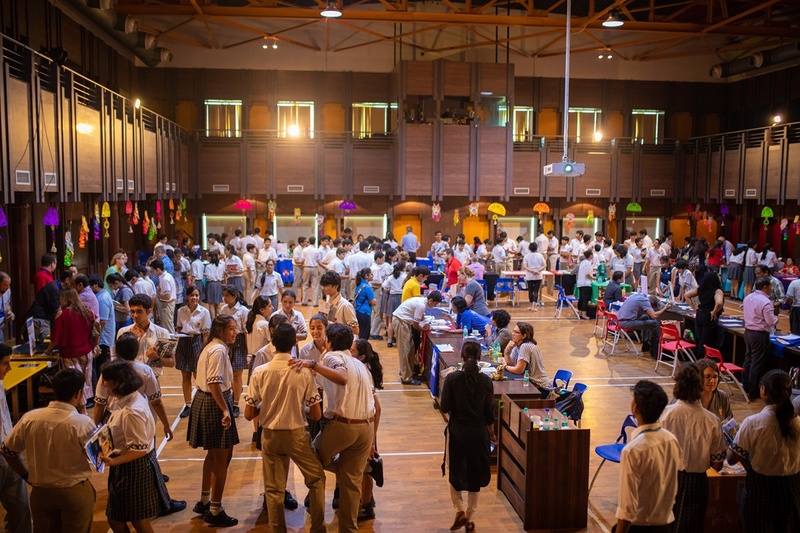 These programmes facilitate easy transition from high school to university. 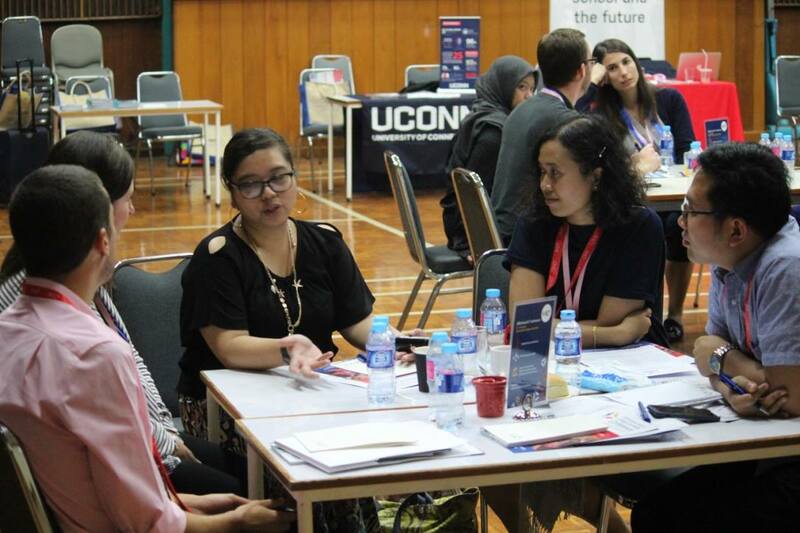 Pathways provide a link between high school systems (both Australian and International) and University education, and now also operate in countries such as the UK, Canada and the US. 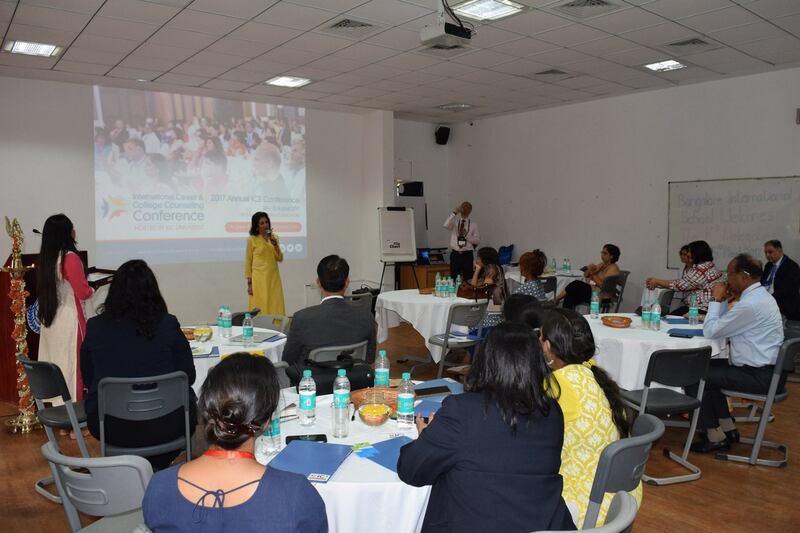 The inaugural International Career and College Counselling (IC3) Conference will be held in Mumbai on August 31 and September 1. 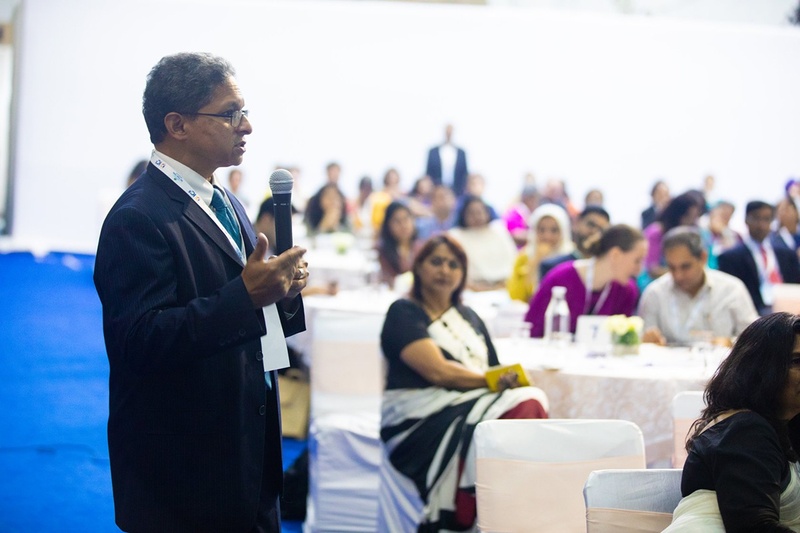 The 21st century has been a defining period in terms of evolving technology and social change.